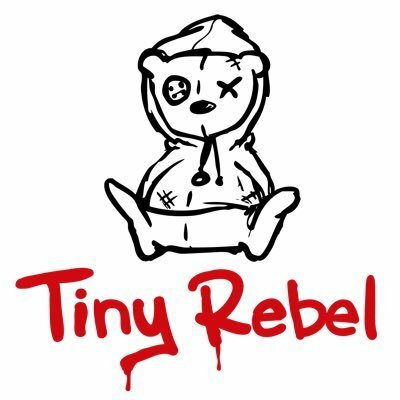 One again we are very thankful to have Tiny Rebel sponsoring us and hosting the competition. 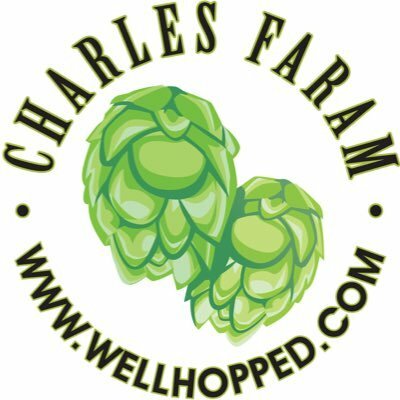 As well as hosting us for the event, they are also offering a brew day for the overall winner of the event. NB The brew day is offered at the discretion of Tiny Rebel and if you are involved in the running of a commercial brewery or are a pro brewer then you may be ineligible to win this prize. Mad Dog have been especially amazing this year, not just allowing us to fill their brewery up with packages yet again, but also unboxing and processing all the entries for us, and ensuring they are stored cool. The winner of the IPA category will also be invited along to the Mad Dog brewery for a brew day. Geterbrewed.com will be sending a keg starter system to one very lucky winner, making the change from bottling to kegging as easy as possible. 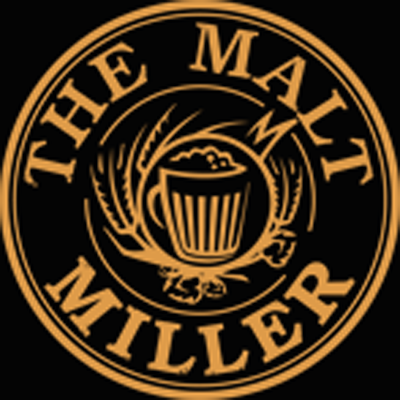 Malt Miller will be sending one lucky winner a Tilt Hydrometer so they can monitor their fermentation without having to lift the lid. 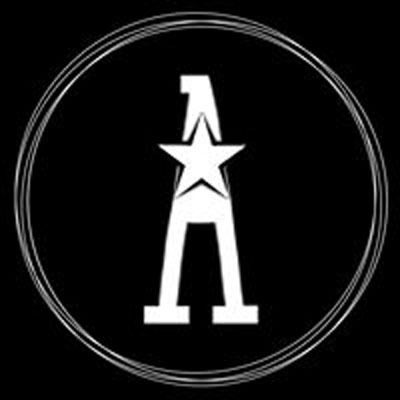 One winner will be receiving a voucher for a sack of malt from Absolute Brewing Supplies, and we also have some caps and torches to give away on the day. 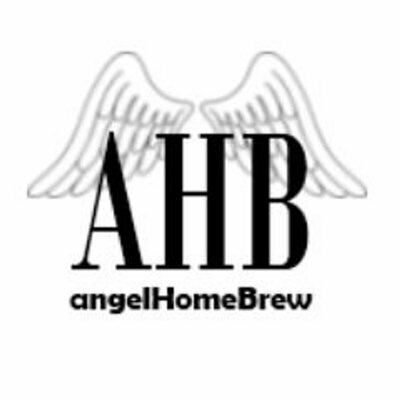 Angel Homebrew have kindly provided us with a voucher for one lucky winner to treat themselves to some nice homebrew gear, or use towards a bigger purchase. 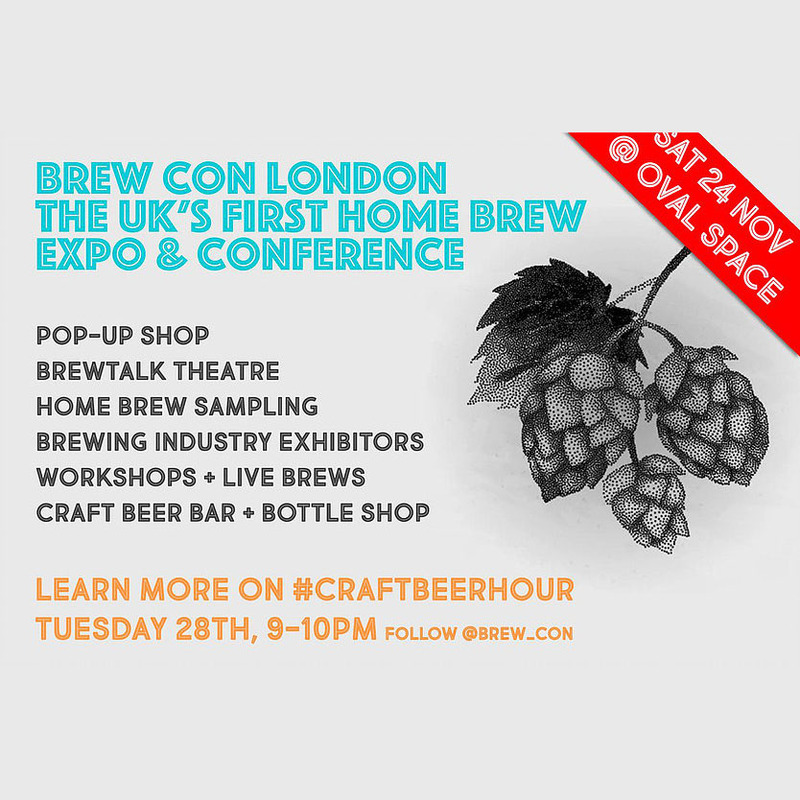 If you win the overall gold, silver or bronze medals then Brew Con London will be giving you each a pair of tickets to Brew Con London in November. We have a packet of hops for the winner of each table from Brook House Hop Farm.